CD Projekt Red recently spotted a serious dearth of developer diaries set amid ruined castles. The Witcher 3 developer has diligently rectified this in the latest video, which details the world pasty Geralt can explore. On top of in-game and CG footage, you can enjoy several shots of developers standing in front of castles. 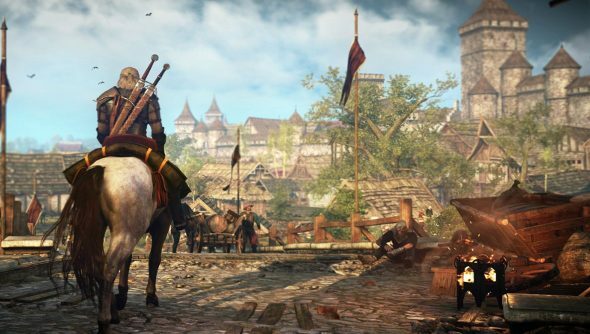 You’ll be able to explore the big open world – which is 35 times larger than The Witcher 2 – come February next year. But you can go and stand in front of a castle today.